Apple iPad Air Raises the Tablet Bar - trendistic.com: ever tried. ever failed. no matter. try again. fail again. fail better. 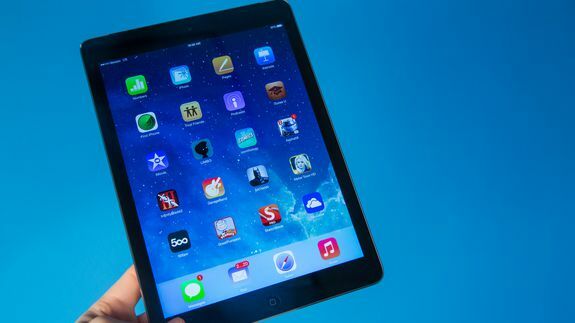 There are many things Apple’s iPad Air is not. It’s not the cheapest tablet you can buy. It’s not the lightest. It doesn’t have the highest resolution screen. Yet, on balance, it’s still the best consumer tablet on the market. Here’s why.